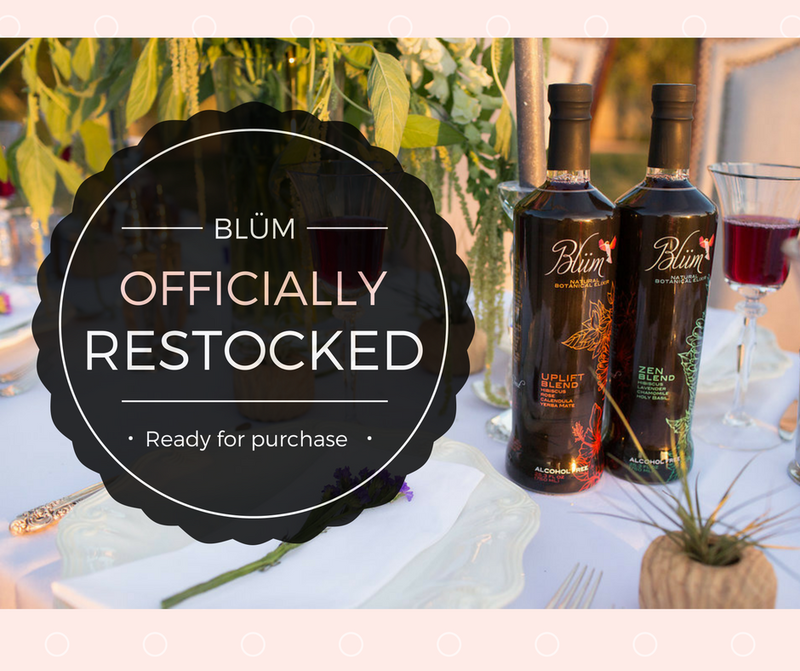 After a short wait, our emergency production is complete and Blüm is ready to be served at any of your summer events for non-drinking guests or health conscious guests. You can visit our website for places to purchase. Cheers to you and to summer!